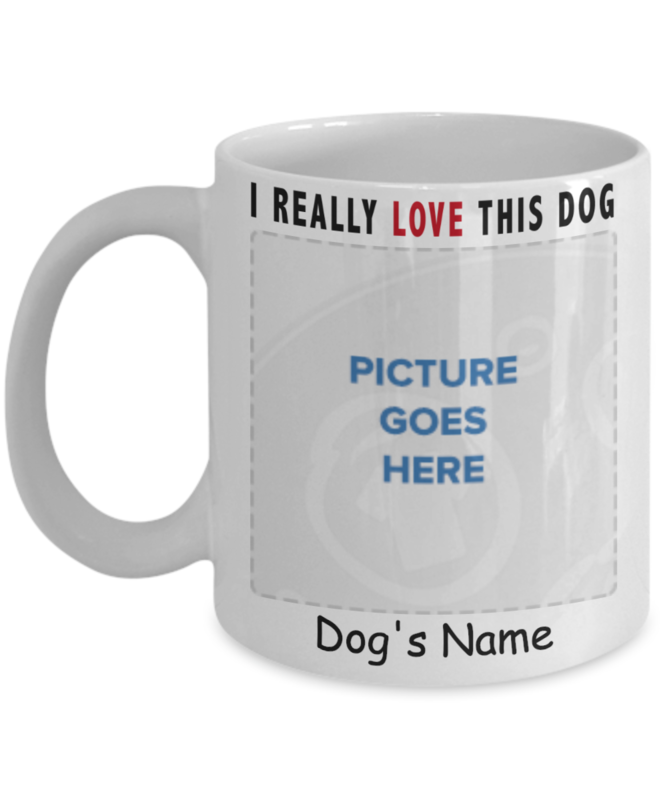 CLICK HERE FOR "THESE DOGS"
Beautiful Mug! Love it. Shipped out fast too! I love it. 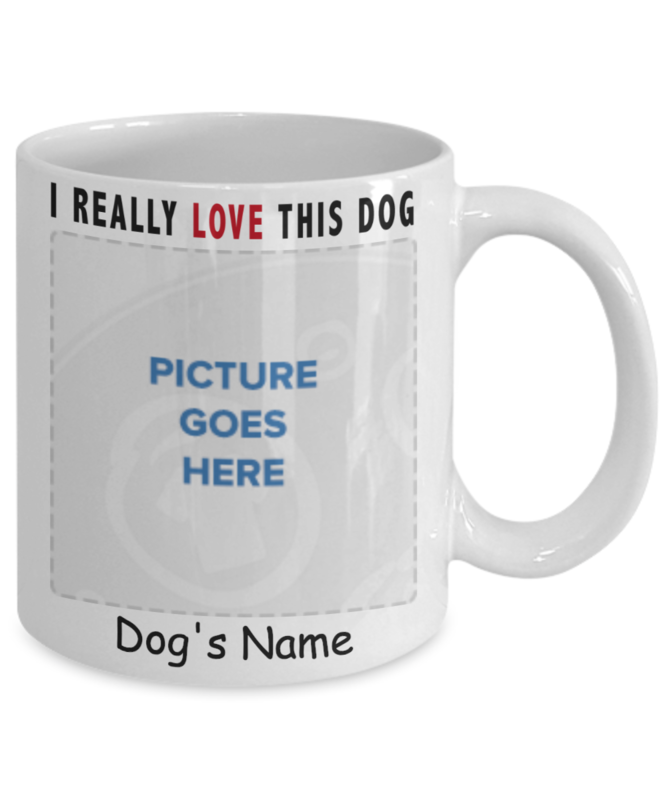 Photo came up really well on the mug. Really glad I ordered it! I love my cup. It's perfect. I was pleased with the updates on the status of my order and was impressed with the speed in which I received my cup. I love this mug. Beautifully made.